“The true morning will not come, until the Yalda Night is gone,” the great 13th century Persian poet Sa’di writes. While Christians around the world get ready to celebrate Christmas on the eve of December 25th, Iranians hold another festival on the eve of December 21st . Shab-e Yalda or Shab-e Cheleh is the name of this celebration. In the following, we have provided a short description to Yalda, the traditions Yalda is a celebration of Winter Solstice fallen on the 21st or 22nd of December. Yalda is a Syriac word meaning birth and refers to the birthday or rebirth of the Sun. 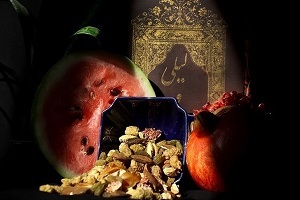 Yalda is regarded as the longest night of the year. Every year, Iranians celebrate the transition of fall into winter, occurred at the Winter Solstice, like other Persian celebrations coincide with the change of seasons. Yalda night, the last night of the Persian month of ‘Azar’, has remained popular for centuries and been marked as the victory of light over darkness and the renewal of the Sun. Yalda indicates the concept of Light and Good against Darkness and Evil in Zoroastrianism religion, the ancient Persian religion. In Persian poetry Yalda signifies many things such as the separation between loved ones, loneliness and waiting. Many believe waiting would be over after this night as the light would shine and goodness would prevail. After this night, Light prevails over Darkness as the days grow longer and give more light. 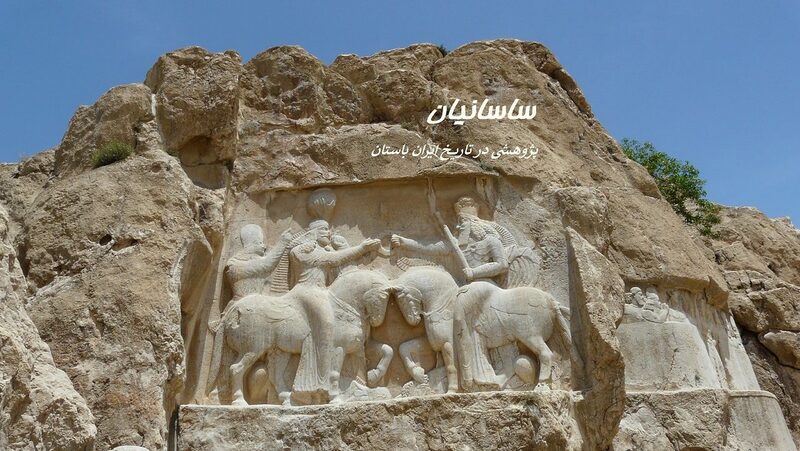 Yalda has a root in Zoroastrian belief and Mithraism religion. The Mithraists believe that Mithra, the Persian god of light and truth, was born to a virgin mother in the morning of the longest night of the year, Yalda. It was said that Mithra was born out of the light that came from within the Alborz Mountains, symbolizing the Sun god overcoming darkness power. Ancient Iranians known as ‘Yar-e Ghar’, cave mates, gathered in caves throughout the night to witness this miracle together at dawn. Nowadays Yalda has become a social occasion when friends and family gather to eat, drink, tell stories and read poetry, especially Hafiz, until dawn. On this night, the oldest member of the family says prayers, thanking God for previous year’s blessings, and prays for prosperity in the coming year. Then he cuts the melon and the watermelon and gives everyone a share. The cutting symbolizes the removal of sickness and pain from the family. 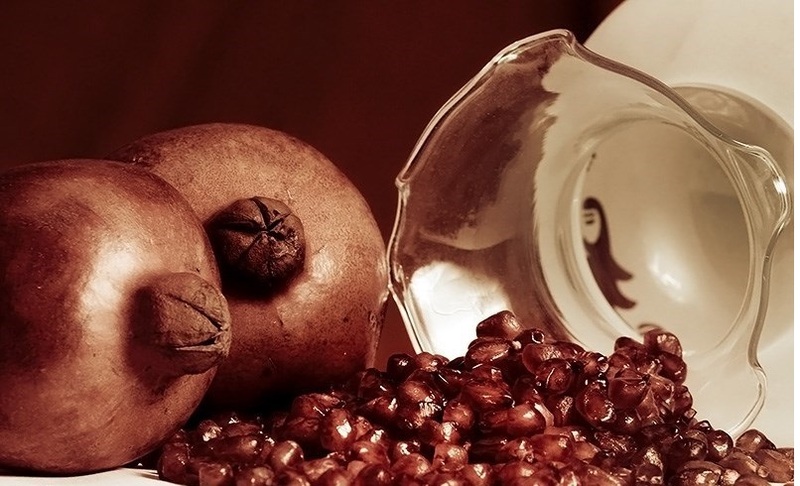 Snacks are passed around throughout the night, pomegranates with angelica powder and a combination of nuts and dried fruits, particularly pumpkin and watermelon seeds and raisins. The fruits signify the hope for having a fruitful spring and summer.